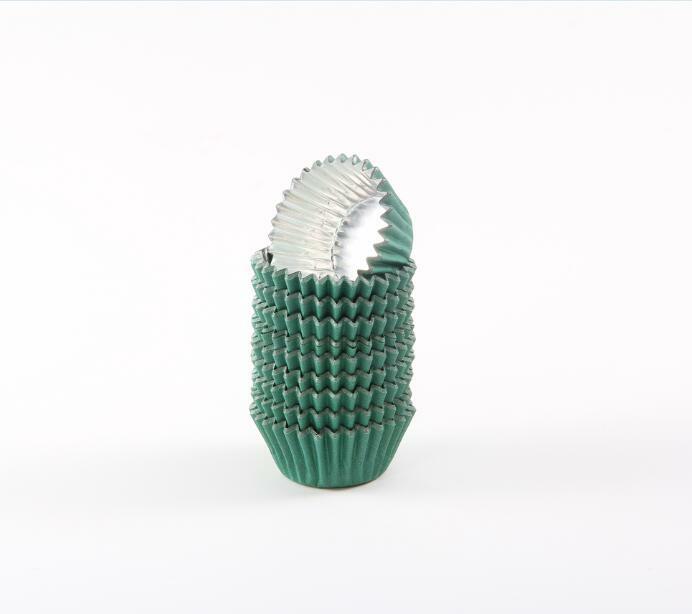 Green foil Baking mould Packing: Shrink wrapping, blister pack, PVC tube with cover, pouch with header card, paper boxes and customized Gift Box etc..
Green foil baking cup packed 48 pcs per pack (24 pcs / stack ) with polybag + header card , or plastic container 48 or 96 pcs per pack. 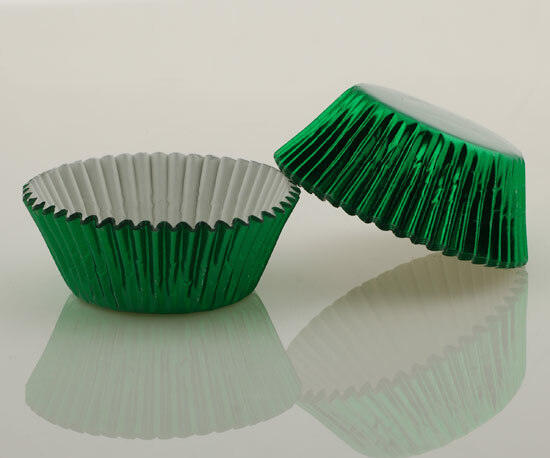 Looking for ideal Green Foil Baking Cup Manufacturer & supplier ? We have a wide selection at great prices to help you get creative. 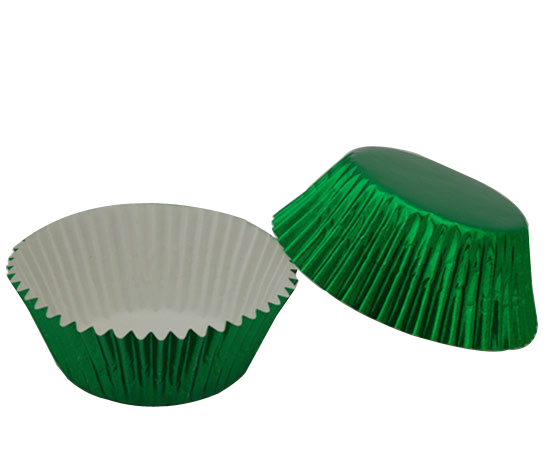 All the Green Foil Cupcake Liner are quality guaranteed. 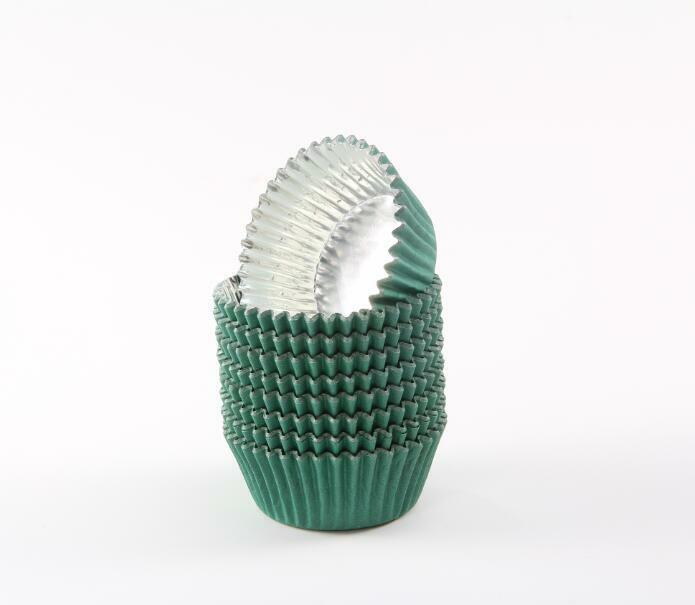 We are China Origin Factory of Green Foil Baking Mold. If you have any question, please feel free to contact us.